The Rais Mino II is an efficient and sophisticated convection wood stove with a glass door that offers a fascinating view of the fire, and it’s flames. 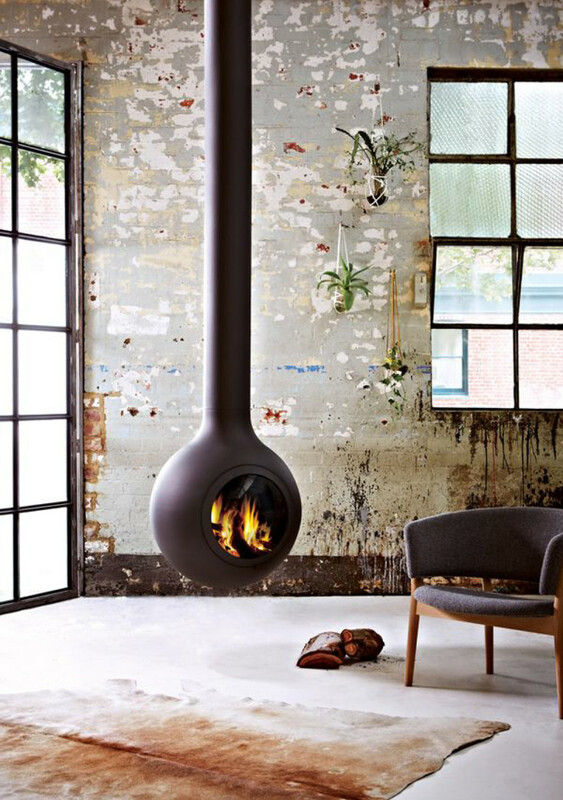 The Mino II is covered with beautiful soapstone to retain the heat for hours, even after the fire is long gone. Rais Mino features firewood storage and baking bay.